My Memphis Mommy: Cents of Style Cyber Monday Sale ~ Dresses $19.95! 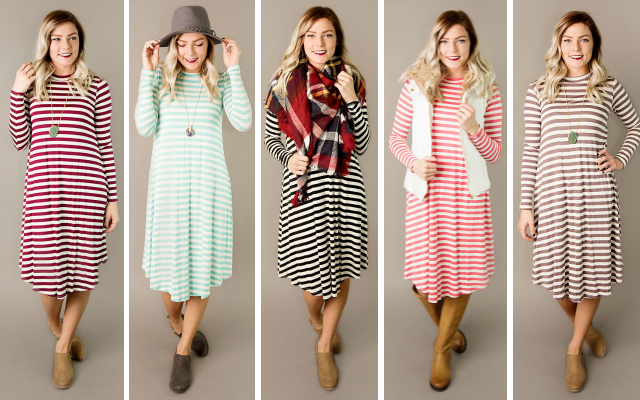 Cents of Style Cyber Monday Sale ~ Dresses $19.95! I am in love with these dresses. Today only, shop the Cents of Style Cyber Monday Sale and grab dresses from $19.95 to $29.95 & FREE SHIPPING. Use code: CYBERDRESS at checkout. Offer valid 11/28/16 only.